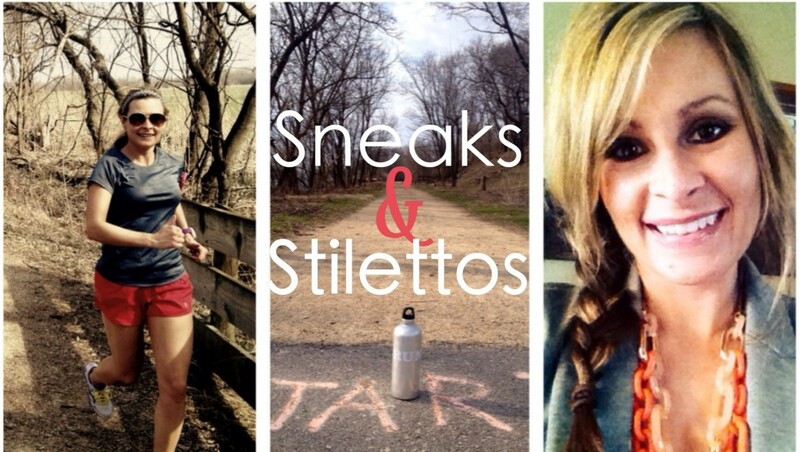 With the stress of the holidays all around us, don’t forget the power of a workout. Even a short workout or knocking out a few miles can deliver a needed endorphin punch to your holiday stress. With so much to do it can be easy to say you don’t have time, but taking roughly ten minutes to run at least a mile or do that mini-circuit workout could not only give you more holiday cheer, but also help you accomplish more. 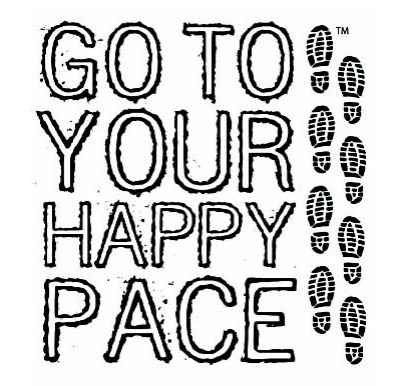 Going to my happy pace has been my saving grace these days. 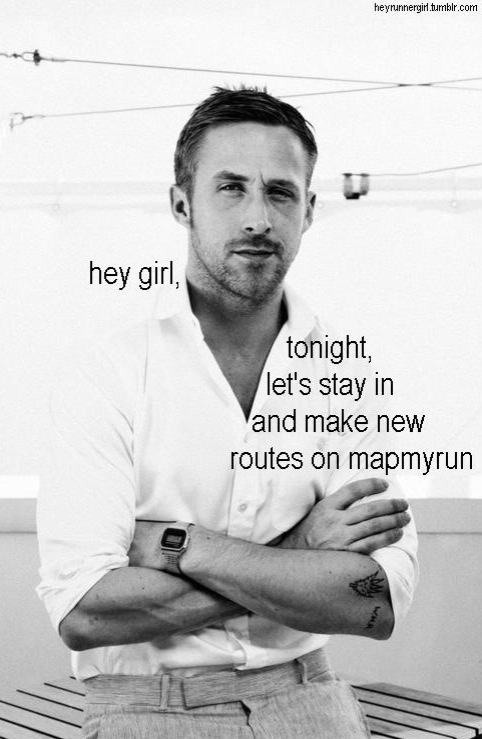 Oh, and thinking about planning running routes with him, too. Sorry guys, but I had to. I’m working on the Ugly Sweater 5k race report now!